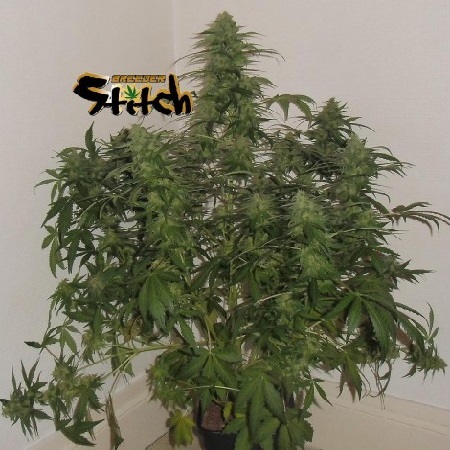 Russian Fuel Auto Regular by Flash Seeds is a powerful and highly resinous cannabis strain that is renowned for its production of extremely large buds. Easy to grow, these weed seeds induce a relaxing body sensation, good mental energy and flower in 9 to 10 weeks from seeds. At Sensible Seeds, we supply over 3000 different cannabis strains including Russian Fuel Auto Regular by Flash Seeds. Our friendly and helpful team is always on hand to answer any of your questions about our weed seed banks – get in touch!